Konami has posted its financial results for the six-month period ended September 30, during which the company’s operating profit saw an increase of 36.9 percent from the same period last year. 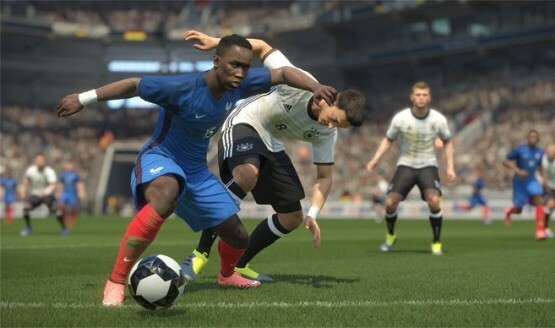 While its latest Pro Evolution Soccer title is enjoying good sales, it’s the company’s other divisions, including Health & Fitness, that helped boost profits. In its latest report, Konami wrote that it wants to provide its customers with “Valuable Time” through the production of virtual reality games and the “serious development” of e-Sports. The company recently hosted a Yu-Gi-Oh! trading card championship, which it said was successful. And once again, Konami has reiterated that it wants to “continue to diversify,” particularly in the mobile games division, citing the spread of smartphones and tablet PCs around the world. Looking forward, Konami will be releasing its co-op stealth title, Metal Gear Survive, in 2017. Although the game will release at retail, it won’t be a $60 affair. The post Konami Sees Increase in Profit, Says It’s Looking Into VR and “Serious Development” of e-Sports appeared first on PlayStation LifeStyle.